The culture at Prestige NY encourages collaboration and unity through team nights and travel opportunities. Jessica, the firm's President, discussed the importance of office atmosphere to the success of both individuals and the firm. A hand-selected group from Prestige NY is bound for Punta Cana, Dominican Republic for the company's annual R&R retreat. The President shared how this trip is just one of many travel rewards team members can earn. Prestige NY's President and head of HR discussed an upcoming trip that offers great networking potential. They also outlined the value of recognition and how travel perks motivate team members. 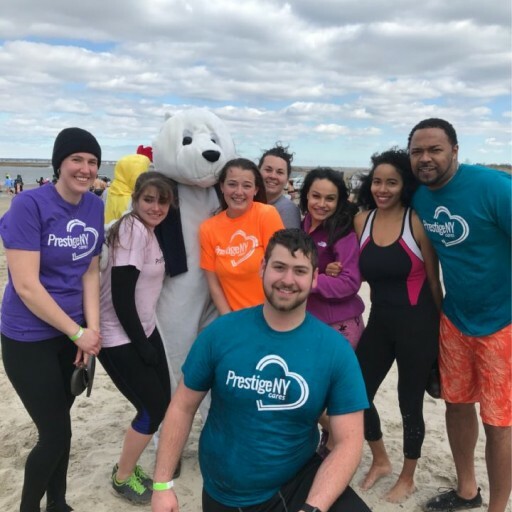 Prestige NY's President detailed a few of the firm's recent philanthropic endeavors she's most excited about. Prestige NY's President detailed the firm's expansion plans and the team member who has been selected to lead it. She also discussed the hiring initiative that will accompany this exciting venture. Associates from Prestige NY recently returned from a trip to Punta Cana in the Dominican Republic. They visited the Caribbean island to attend the firm's annual Rest & Relaxation retreat. Two of Prestige NY's top producers were recently named as winners in a nationwide competition. They will be traveling to an all-inclusive resort in Cancun, Mexico, for recognition and networking opportunities. 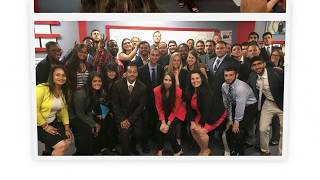 The Prestige NY team is excitedly awaiting the opening of their new office while they gear up to represent Inspire Energy, the newest business in their vast portfolio. The consulting and marketing firm looks forward to more growth. 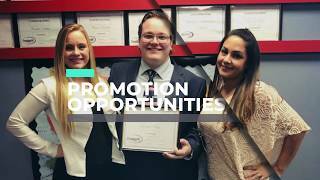 The President of Prestige NY announced a new company program, and recognized one of her assistant managers. The assistant manager discussed his inspiration and leadership strategies. Prestige NY recently expanded its business to Charlotte, North Carolina. This growth has presented a number of new opportunities as well as some challenges, indicated Jessica, the firm's President. The Prestige NY team recently returned from the Talladega NASCAR races in Alabama, where they represented a major national car care brand. Jessica I., the company's president, indicated that the event was a big success. The Prestige NY team recently took part in a Lupus Alliance of Long Island/Queens fundraiser, and was a corporate sponsor of the event. Jessica I., the company president, stated that the whole team was eager to participate. The Prestige NY team will be participating in the Lupus Alliance of Long Island/Queens 22nd Annual Walk-Along for Lupus on Sunday, October 18. This event is to raise awareness for Lupus, a life-threatening autoimmune disease. The management of Prestige NY recently reported several pieces of exciting news. First, associate Maheen S. was promoted to branch manager. Second, the firm's president participated in the presentation of a $5 million donation to the Breast Cancer Research Foundation (BCRF).